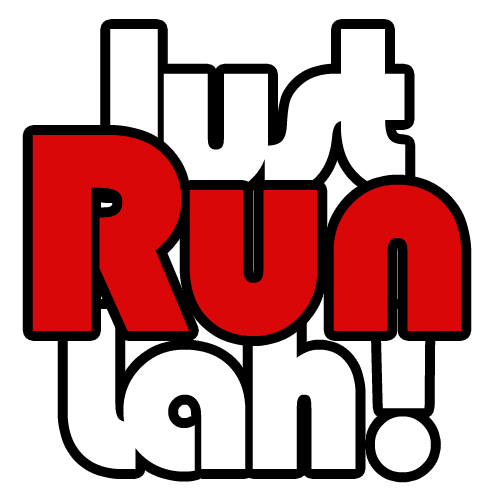 Shape Run 2015 returns for the 10th year with new categories | JustRunLah! Ladies, ready – set – go! 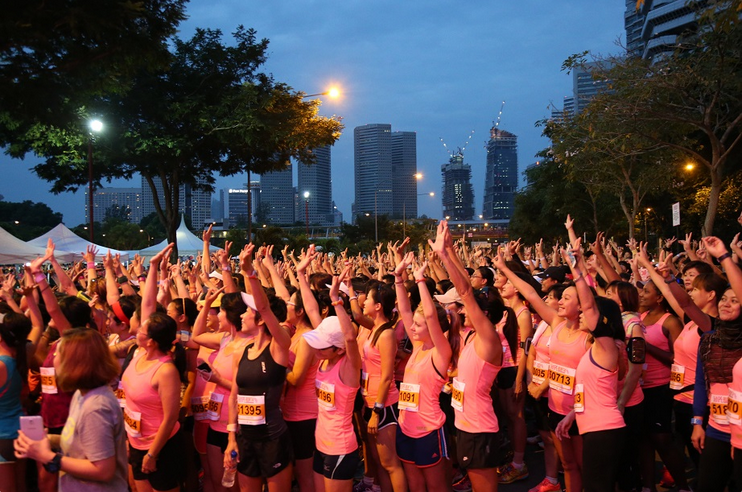 As the first all-women race in Singapore, Shape Run, organised by SPH Magazines Pte Ltd (SPH Magazines), is a highly anticipated event with a loyal following. Over 12,000 runners will be expected at this year’s event. 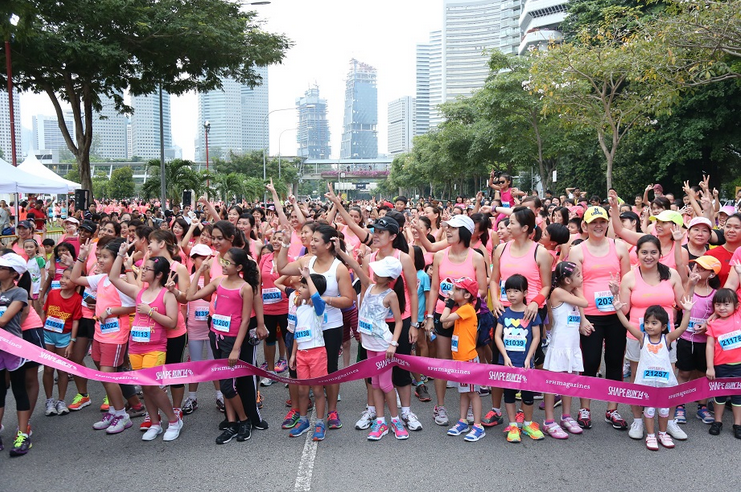 For its tenth edition, Shape Run 2015 promises to be bigger and better than ever. The usual 5km and 10km races aside, Shape Run 2015 will be introducing two new elements – a competitive 15km category for women who want to go the distance, and a 1.8km Family Fun Run for families comprising two to four members. This means that Daddy can now join in the fun too! In the lead-up to the run, Shape will organise three training runs led by Shape pacers. Designed to help participants improve their running technique and race performance, these training sessions are free and open to all who sign up. A three-day Shape Run Carnival will be held at Raffles City Shopping Centre from July 3 to 5, 11am to 8.30pm. Participants will collect their race packs, and get to enjoy exclusive deals on an array of fitness and wellness products and services offered by the event’s partners and exhibitors. Shape Run 2015 will be held at Kallang Practice Track beside the Singapore Sports Hub on July 26 at 6am. At the end of the run, participants will be awarded a Finisher’s tank top (for 1.8km fun run, only the primary female participant will receive this) and a Finisher’s medal after the run. Runners will also enjoy special rates when subscribing to the print and/or digital editions of Shape magazine. Registration for the Shape Run 2015 is now open, so snag your slot at an Early Bird rate before 31 May 2015. Runners who have participated in previous editions (2012-2014) and print subscribers of Shape Magazine can also enjoy special registration rates. To register for the Shape Run 2015, click here. More exciting updates will be announced leading up to the Shape Run 2015, with details to be posted on www.shape.com.sg/shaperun and here on JustRunLah!. JustRunLah! is happy to be the Official Running Portal of Shape Run 2015!